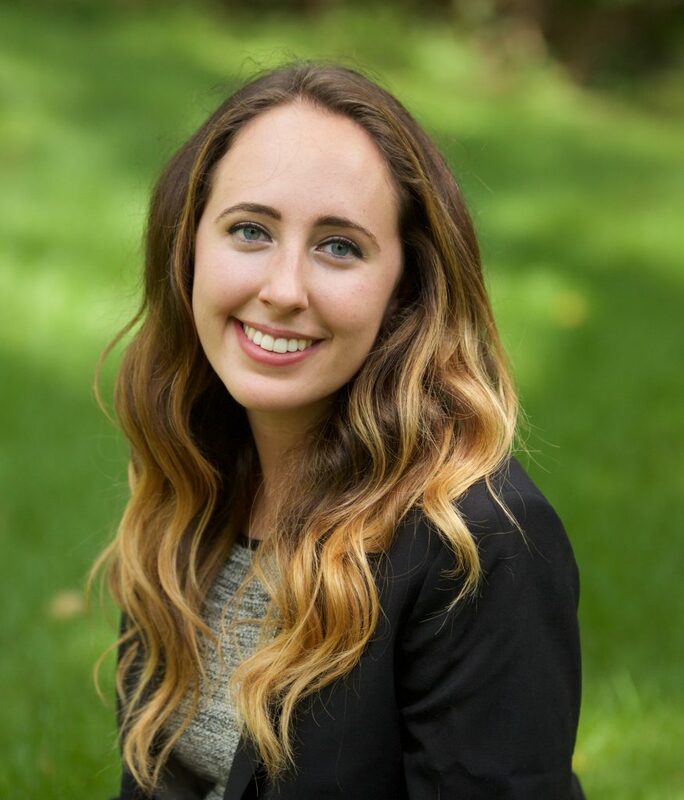 Arielle Kahn participated in DukeEngage-Charlotte in 2014. The program focuses on advocating for North Carolina children and their families through education, policy, and programs in active partnership with community members and Duke alumni. Arielle credits DukeEngage with helping her channel her passion for education and influencing her career path. Why did you choose DukeEngage-Charlotte? I have always been really passionate about education and its ability to change a child’s trajectory. The Charlotte program is education-based and seemed like a perfect fit. I was especially excited about the opportunity to teach my own class of students with Freedom School Partners. What are you doing now academically/professionally? I am currently transitioning jobs but I have been working at an education nonprofit advocacy organization called the Afterschool Alliance. Did DukeEngage influence your academic or career path? DukeEngage will likely forever influence both my academic and career paths. My experience teaching ten under-served elementary-school aged children honed my general interest in education policy to a more specific passion for ensuring equitable education opportunities for children in this country. I plan to dedicate my career to fighting for this exact cause. I still think about my students every day and want for them to live in a country where they have access to quality education opportunities. What was the most meaningful part of your DukeEngage experience? My relationships with my students impact me to this day. Although I only taught my ten students for a few months and I haven’t seen them in four years now, I still feel so connected to them and want more than anything for them to live happy and successful lives. Do you have a specific lesson learned from your DukeEngage experience that still holds true today? No matter how different you think you are from someone and no matter your different backgrounds, you can always find something in common. Are you still connected to DukeEngage? I continue to work on education policy at a more systemic level. I chose to work at the Afterschool Alliance, an organization that advocates for the importance of out-of-school time programming, because I learned that importance at Freedom Schools. Had my Freedom Schools students not attended Freedom Schools they would have experienced significant summer learning loss (both academic and social emotional learning) and fallen behind their more well-off peers. At the Afterschool Alliance, we work with federal and state policymakers to ensure that all children have access to quality and affordable out-of-school time programming, both during the year and during the summer. Do you think DukeEngage is an important program? I think DukeEngage is an incredibly powerful program that can impact Duke students in immeasurable ways. I am lucky to have found my passion as a result of my DukeEngage experience and I hope that others experience the same. What’s one thing you want people to know about DukeEngage? I think people often do not consider the domestic programs when, in fact, in some ways you can have greater impact on the domestic programs. I am so glad I chose to do a domestic program.